Our mission is to provide excellent service, to every patient, every time. 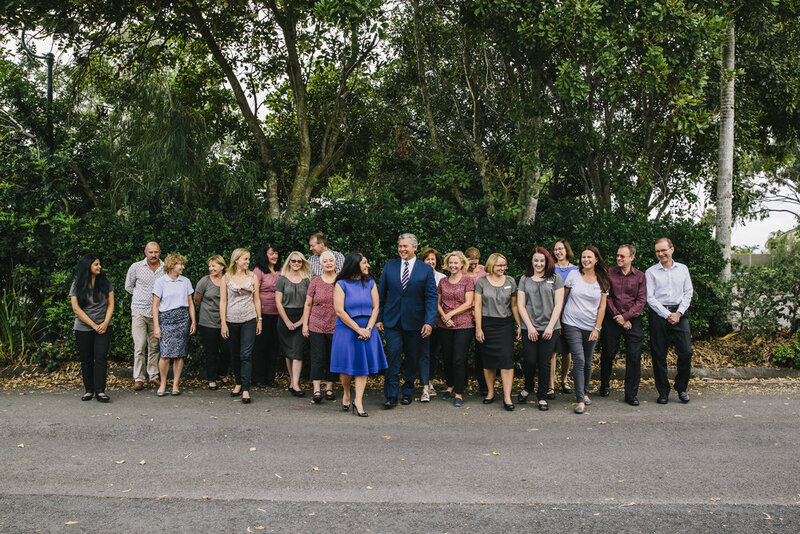 Maroochy Waters Medical Practice has been established on the Sunshine Coast for over 20 years. 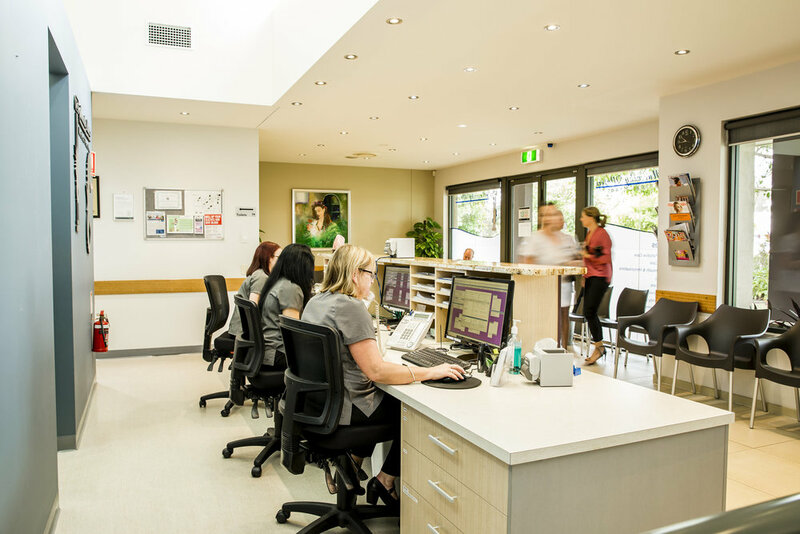 Our strong team of doctors and support staff offer a professional healthcare centre with a family focus, servicing the Maroochy Waters and Sunshine Coast Community. We offer a wide range of healthcare services and our individual doctors have special interests covering all areas of medicine and patient needs, we are confident that one of our doctors will be the right fit for you. Conveniently located next to Maroochy Waters Pharmacy and Pathology services. We also offer a wide range of other healthcare services. View our Services page for a full list of what we can help with. We are now taking online bookings for all of our doctors. This website and its contents are the copyright of Maroochy Waters Medical Practice – © 2018. All rights reserved. Designed & Developed by April Ford Pty Ltd.